Do you love to ski? Do you love to watch others ski? If the answer to either of those questions is yes, then this wall silhouette sticker might just be the one for you! Depicts a man performing a stunning ski jump through the air, with all the grace and magnificence of Eddie the Eagle! 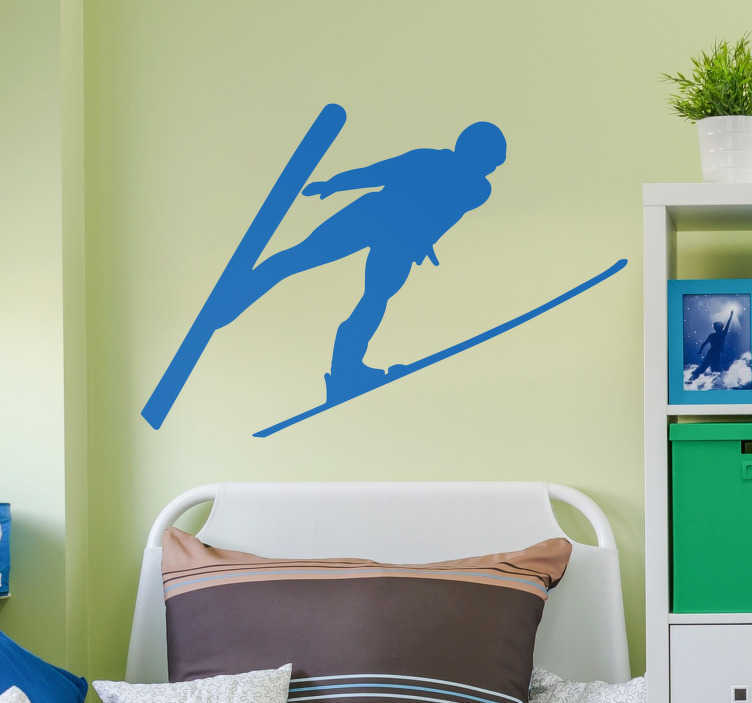 Perfect sports decor for those who want to pay tribute the wonderful sport of skiing!